The Gamm vert business model is based on two core activities: first, vegetable gardening and animal foods; second, two counter-cyclical ranges reflecting its regional roots: typical rural products and clothing and footwear. With its multi-channel strategy, the brand makes purchasing easy for customers. 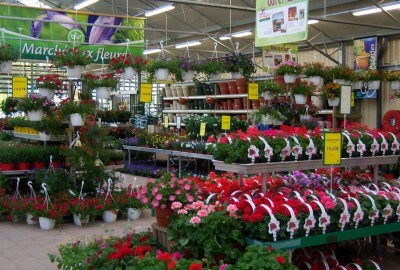 This strategy was reinforced with the recent integration of Plantes et Jardins, the number-one online retailer.